Lord Buddha symbolizes calmness and serenity and if you want to evoke those abstract senses within your space of mind then this T-light candle stand Read More..will be the most appropriate choice for you. 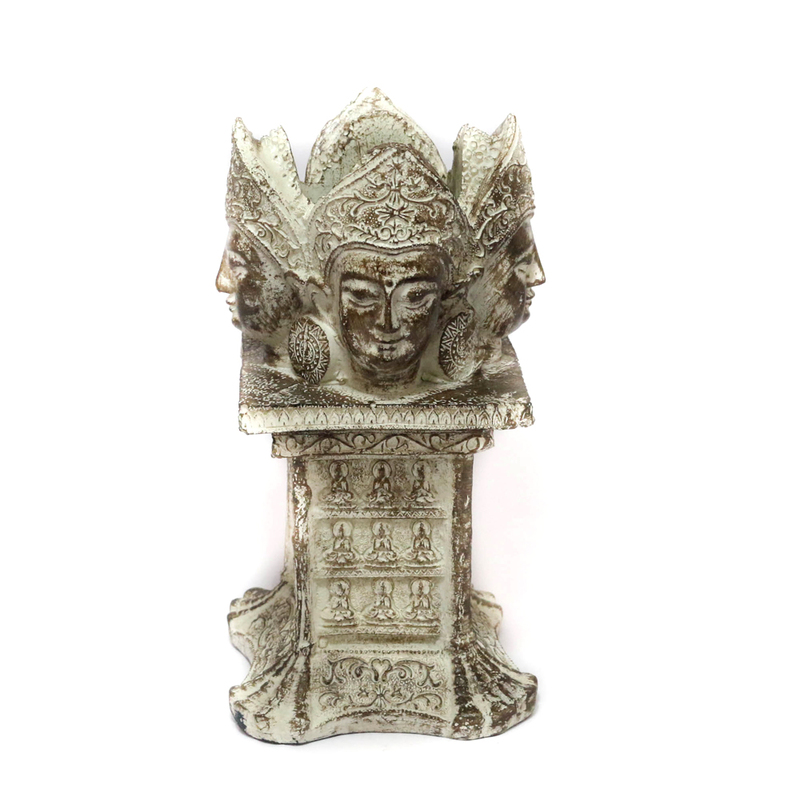 This stand is in the form of a small minar with the face of Buddha carved in all the four cardinal directions. Show Less..